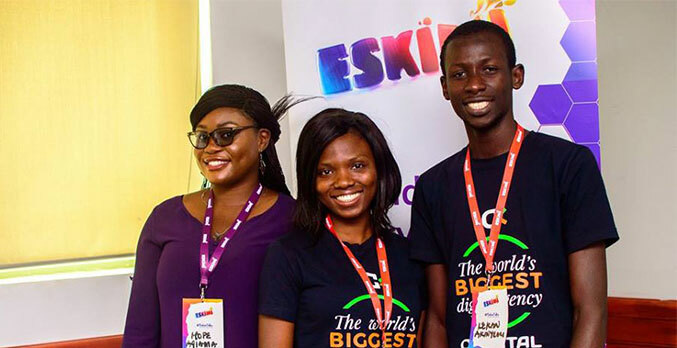 The 2018 edition of the EskimiTalks event took place on the 9th of February and was held at the Landmark Event Center, Oniru. The event was tagged “Importance of Brand Storytelling using Programmatic”, and was graced by industry experts and panelists; including the CKDigital Agency Marketing team. 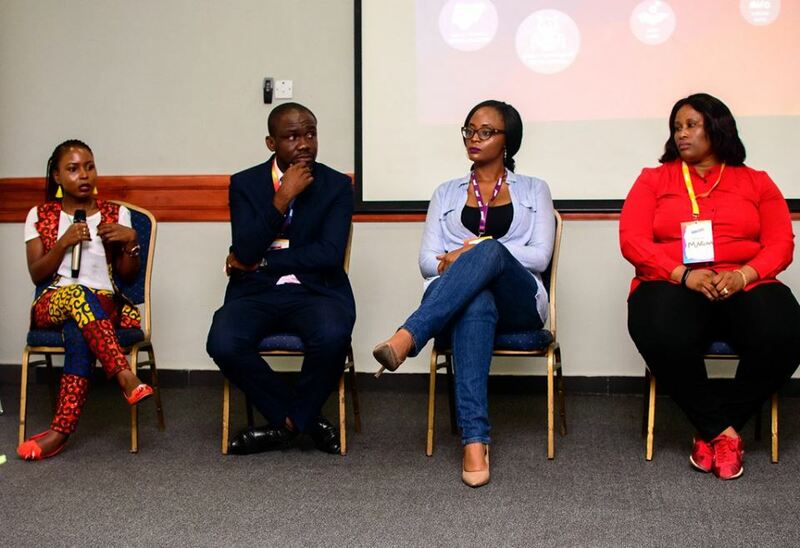 The speakers present were Waithera Kabiru; Digital Marketing Manager at Coca-Cola West Africa, Vita Garifulina; Head of Business Development at Eskimi, Temitayo Ige; Account Manager at Ogilvy One, Mariam Ayoade; the Team Lead Digital Media at DigitXplus, Roland Nzimora; Co-founder of Digital Nexus Interactive and Temitayo Giwa; Digital Acquisitions and Insights Lead at Wakanow. Programmatic advertising is the algorithmic purchase of ad space in real time using data science and artificial intelligence. For a lot of people, this topic is really confusing. One of the features of Google Adwords is that it allows advertisers to set-up and create ads that will be shown based on a specific search query. This ad is automated to be shown only to users searching for the particular keyword you are bidding for—the process of automation here is exactly the basis of what Programmatic advertising is all about. One good thing about Programmatic advertising is that you can decide where, to whom and when you want your adverts to show. The technology drives the campaign but you are fully in control of how you want the campaign to run. In today’s content-saturated digital world, the benefits of programmatic advertising cannot be over-emphasized. As a business, you need to show your ads to your target audiences more than ever, this will help increase your conversation rate and ROI. So, how will Programmatic Advertising help your business? The time it takes for you as a business or advertiser to purchase ad space and get to your specific audiences is faster and easier. Since Programmatic advertising is primarily based on automation, publishers and advertisers simply set their requirements and everything happens automatically. This is one of the very beautiful things about Programmatic Advertising; it allows that your business can reach out to consumers across all devices in a very short time. Even users with feature phones can also be reached. Have you seen those ads where you can use your hands to fill up an empty coke bottle? Or shake your phone to open the cap of the bottle? Interactive ads allow your target audiences to interact with your brand. You can use a lot of interactive creative based on the behavior of your users.This is a key ingredient in building a relationship with your audiences and creating customer loyalty. If there’s anything that’s really great about programmatic advertising, it is the ability to target your ideal customers. 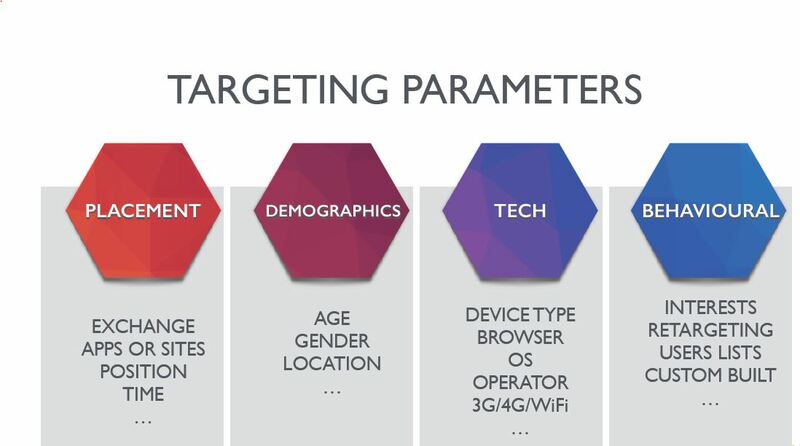 You can target based on interests, demography, devices and the likes. Targeting in Programmatic advertising is really specific and this is what gives it the edge over other forms of media buying. If you are yet to start allocating some of your digital spends to programmatic advertising, what are you waiting for? Nice one team. This topic wouldn’t have been explained better. Your message is apt. Weldone. This is really well detailed. Thank you for the knowledge shared. Thank you, Angela. We believe you gained a lot from the post. Programmatic Advertising used to be the future of advertising and it’s glad to see that the future is finally here. Very well thought out…and very insightful..it is quite true that in today’s content-saturated digital world, every serious business needs to show their ads to target audiences more than ever, in other to help increase conversation rate and especially ROI…. Thanks a billion for your awesome post!!! Thank you Wisdom…It’s indeed true that every serious business needs to show their ads to their target audiences more than ever.